As a foreign student, you may well plan to leave the UK immediately after finishing your course, which means that you are unlikely to want to invest too much in buying furniture. So, the solution is to try and find accommodation where all the furniture is included in the rent price. This is typical of university/college rooms, but not always of privately rented accommodation, so you may find yourself having to buy the odd piece of furniture e.g. a small desk or chair. 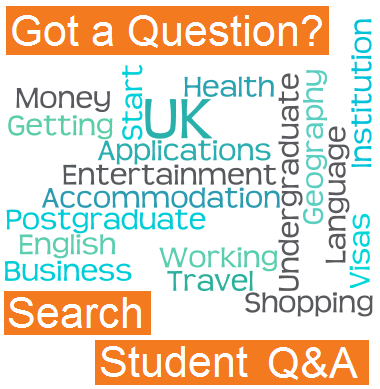 You want to make sure that you will be comfortable when you are doing your coursework! Simple furniture can be bought relatively cheaply these days, especially if it is flat-packed. The downside is that you will probably have to put it together yourself, unless you find a willing friend to do the hard work...for free! If you have a bit of extra cash to splash, you can always pay someone from the delivery company or a local handyman to build it for you. The best place to buy cheap furniture is from the kings of flat-pack- Ikea. They have a fantastic range of items to suit all budgets and spaces. There are about 20 Ikea stores in the UK and they can usually be found on the outskirts of major towns. This can also mean that it may be difficult for you to get to. However, do not worry if you can’t get to an Ikea, as there are other, possibly more practical options available. On the websites below you should be able to find whatever furniture you are looking for. 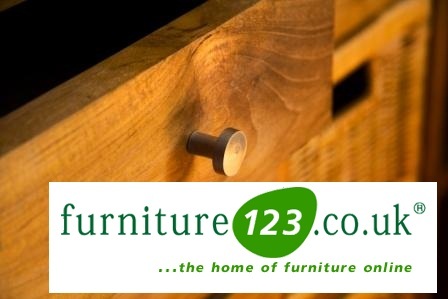 Find a wide choice of furniture, saving you loads of time, money and hassle. Their website is easy to browse and you can get furniture delivered straight to your door. 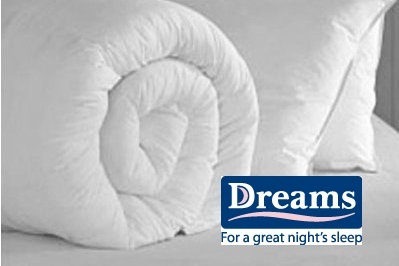 With a massive selection of mattresses, pillows, duvets, and even bedroom furniture- everything you need for a great night's sleep. They deliver to your door to make things even easier. The use of storage facilities is very popular in the UK, for both permanent and temporary residents alike. If you need to temporarily store things that you don't want to get rid of, but simply don't have the space for in your current accommodation, or if you have to vacate your room over the holiday period, having no alternative place to keep your belongings, then this may be the solution for you. Check out this guide to student storage. In some cases, you may actually be able to get a day's self-drive van hire for free, as part of your storage deal....so don't be afraid to ask for it. You will have to work out a way to get your possessions from A to B anyway and if you can save yourself a few extra pounds in doing so, so much the better.Units come in all different sizes, from a locker to a full-sized room and can be rented on a short or long term basis. The weekly/monthly price you pay will be dependent on the unit you choose, but normally, the bigger it is and the longer you take it for, the cheaper it will work out. Students should also be able to get preferential rates on cardboard boxes, bubble wrap and any other packing materials bought from the self-storage company itself. They will also give you recommendations of local self-drive van hire and removal companies offering competitive prices. 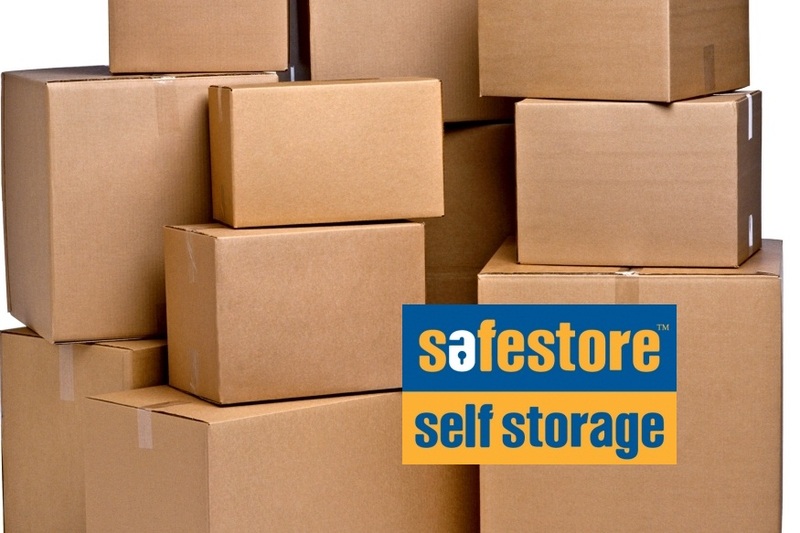 Safestore is the UK's biggest storage company, with more than 90 centres across the country. Simply choose your nearest centre. Best of all, it also has special student deals. There are rules and regulations about items that you cannot store e.g. flammable liquids or illegal substances (a full list will be available directly from the storage company), so be sure to comply with them.